Thanks again for all your help and I must say, all components are quality items. 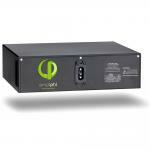 This fully waterproof PV charge and lighting controller for area lighting, roadside signs, and warning signs can be used with 12- or 24-volt systems. 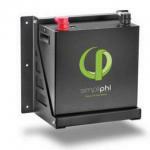 15-amp and 40-amp versions are available. 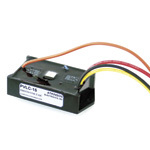 Controllers have low-voltage load disconnect and temperature compensation and can be used with sealed or flooded batteries. Pulse action reduces sulfation.